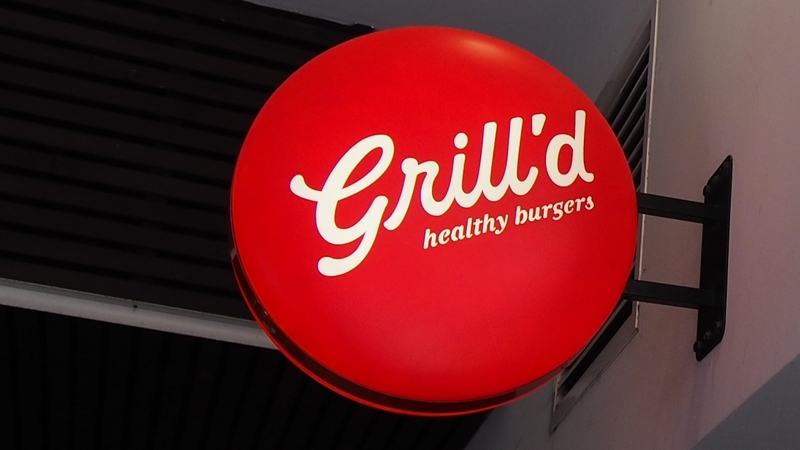 The restaurant chain encountered controversy in July 2015 when allegations arose that Kahlani Pyrah, a former employee of the Camberwell franchise, had been sacked after beginning a wage case with the Fair Work Commission to overturn a contract which set pay below the minimum award rate. 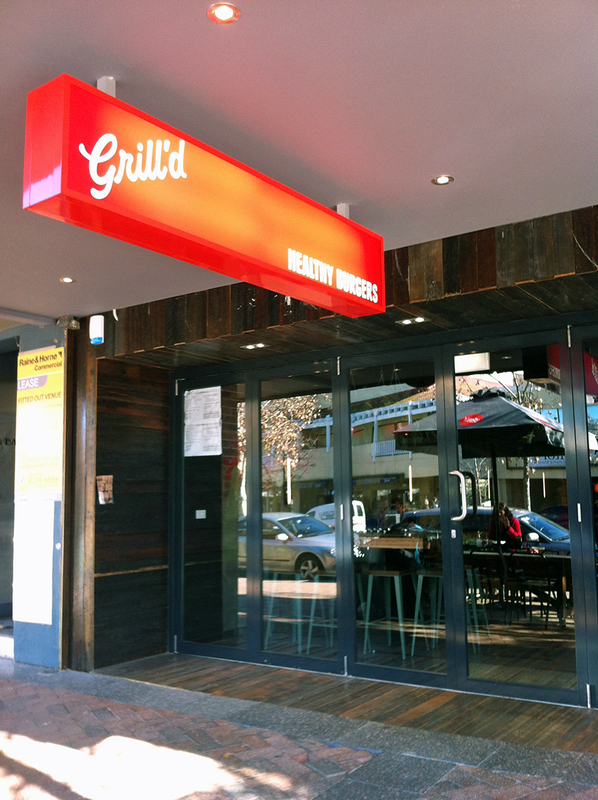 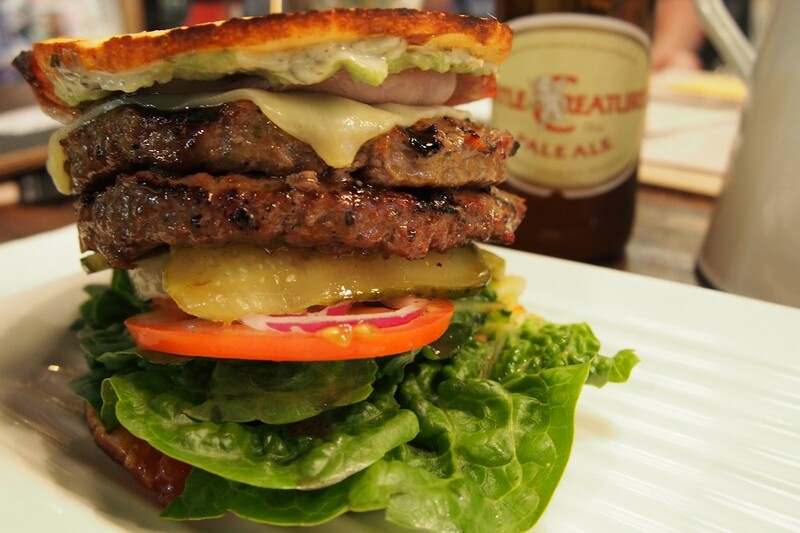 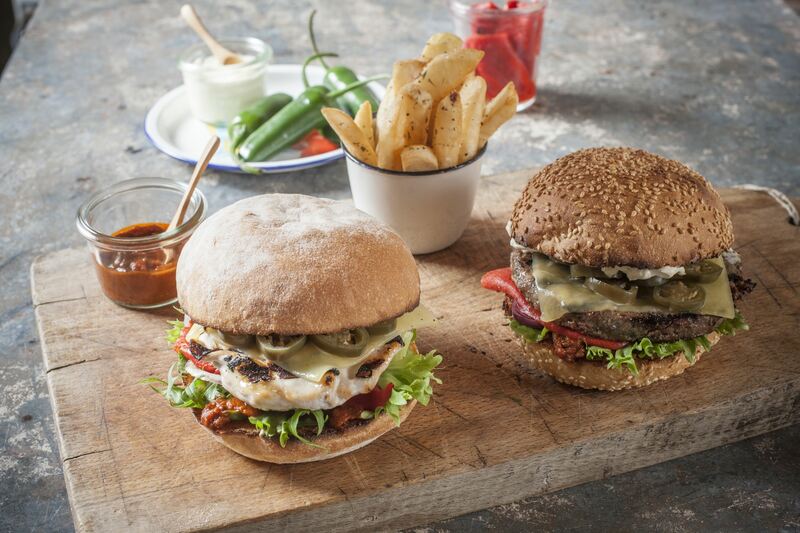 Grill'd officially denied the allegations, claiming that bullying of managers was the reason for the dismissal. 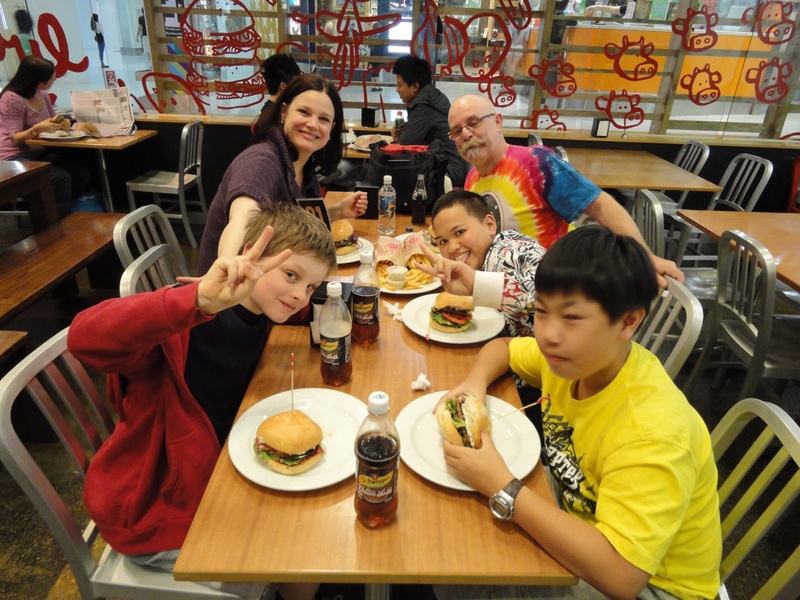 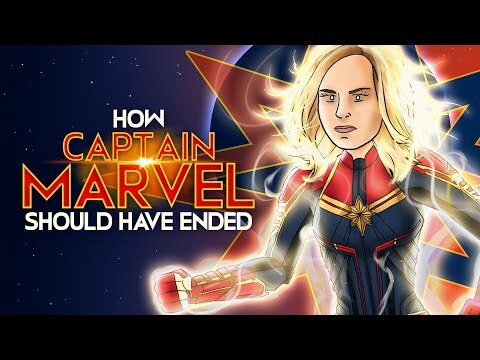 Pyrah launched a Federal Court case in a bid to get her job back. 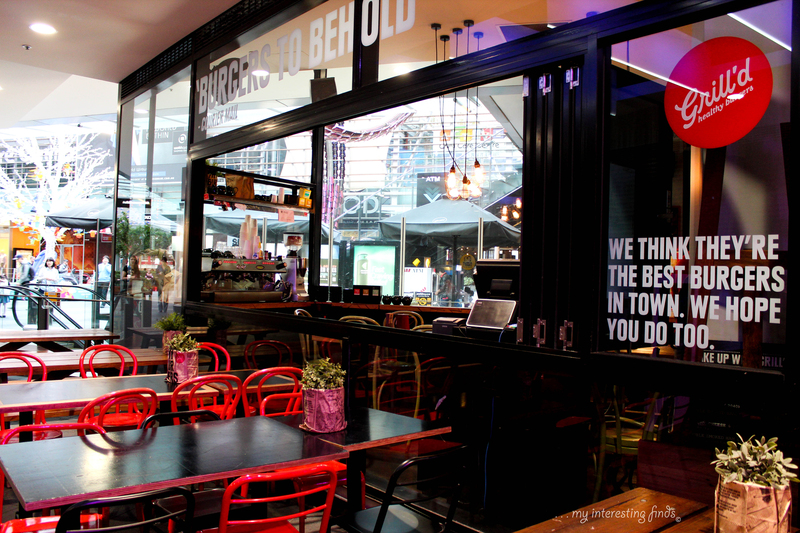 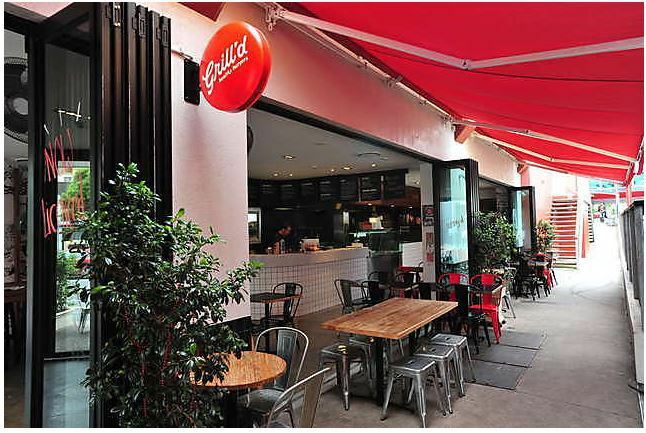 An interim Federal Court ruling ordered Grill'd to reinstate her, allowing the wage case hearing to go ahead. 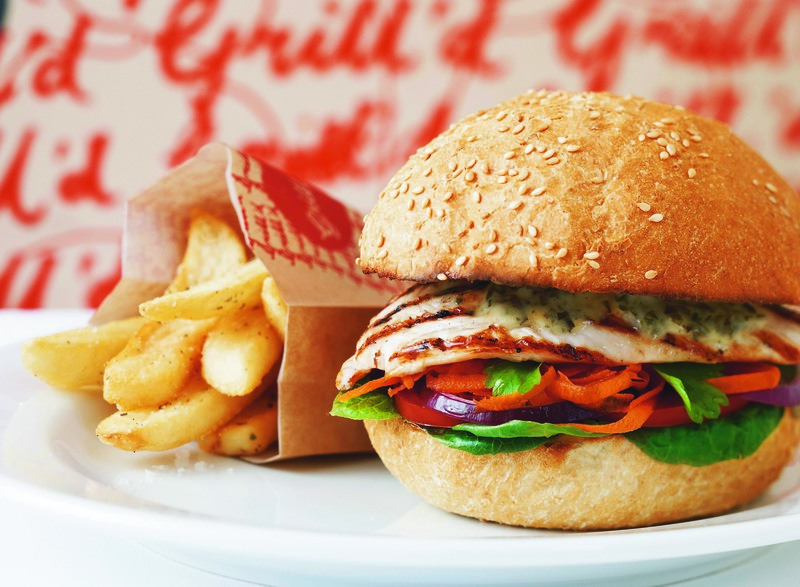 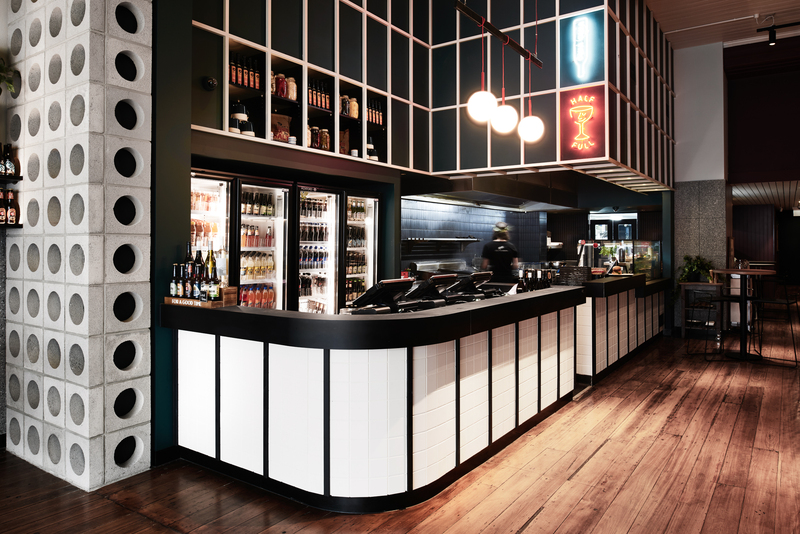 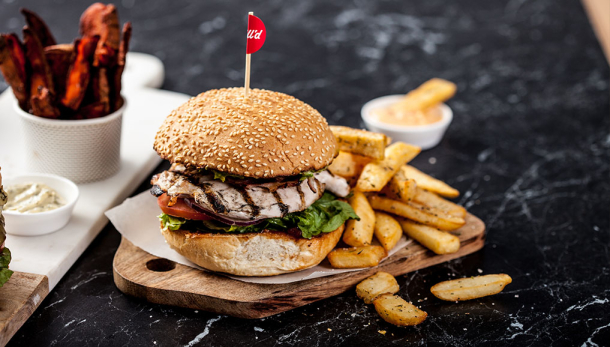 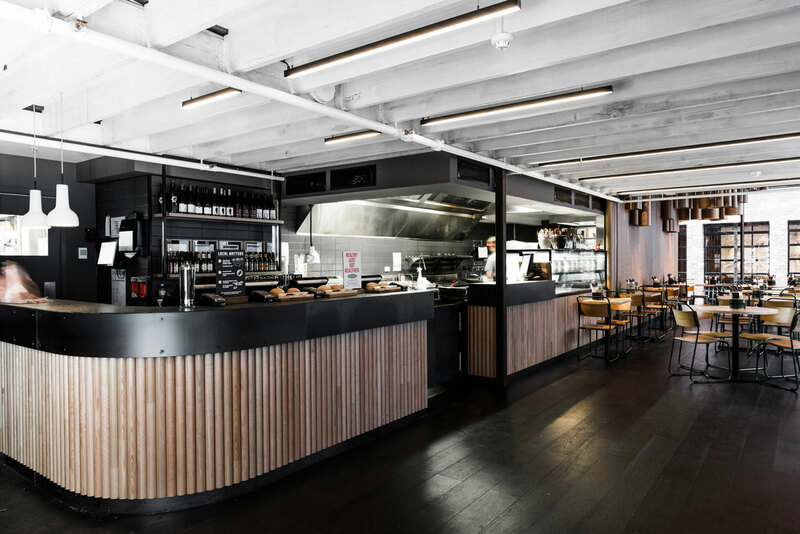 At the hearing, a ruling by the Fair Work Commission forced Grill'd to raise the wages of employees at its Camberwell franchise to be in line the award rate. 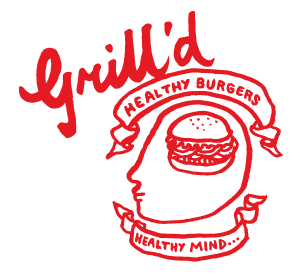 Jess Walsh of the hospitality union United Voice said that the ruling was an "enormous win" for Pyrah and Grill'd employees. 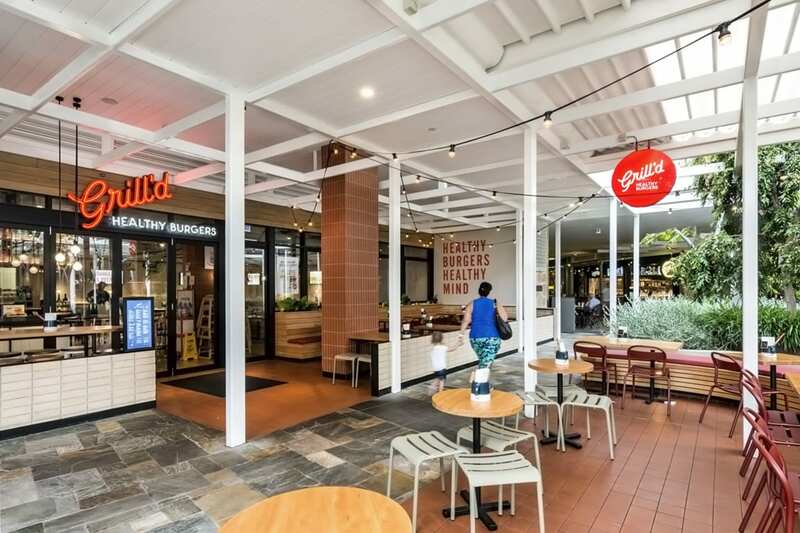 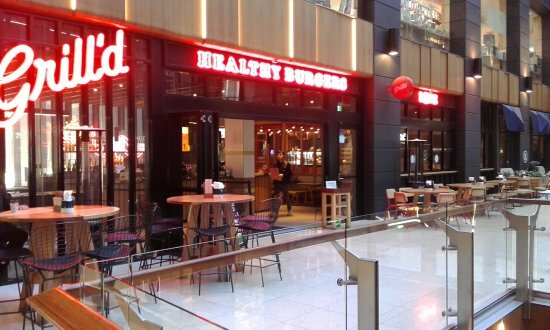 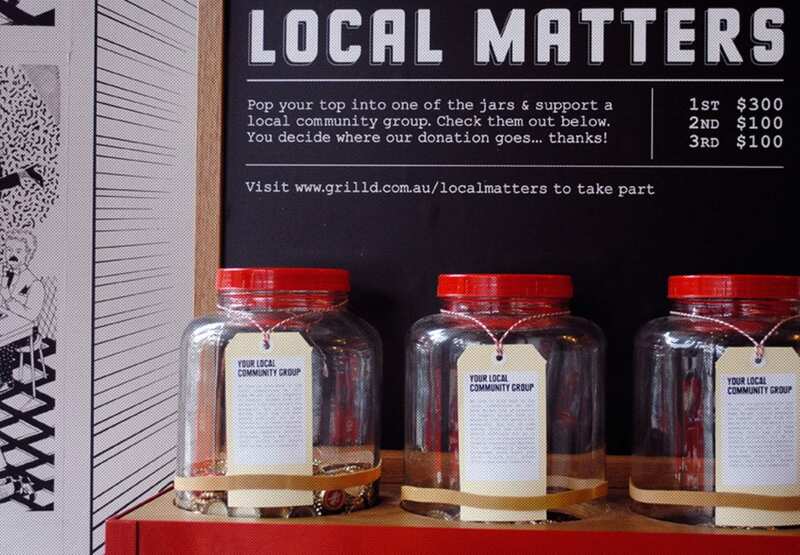 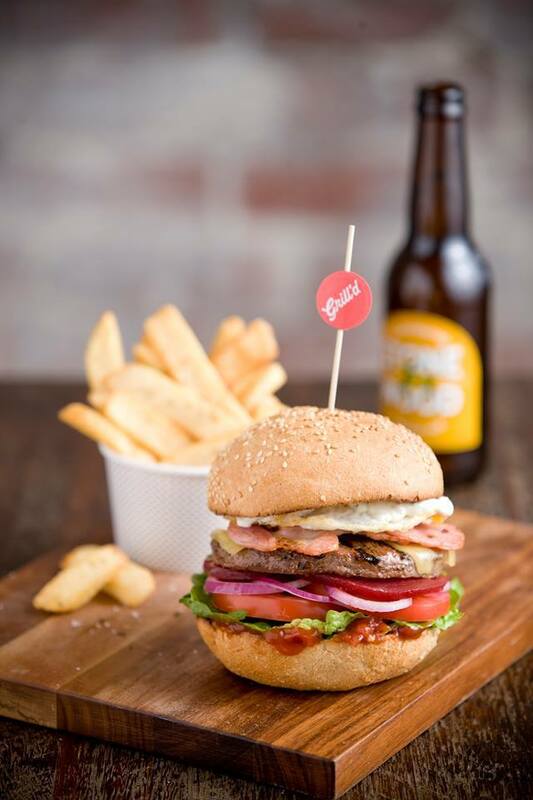 A planned unfair dismissal hearing at the Federal Court was called off after Pyrah and Grill'd reached an out-of-court settlement.